“Marriage is like a tree that grows still stronger through the years. Nourished by our laughter and sometimes by our tears. It shelters and protects us from a dark or sunny sky. 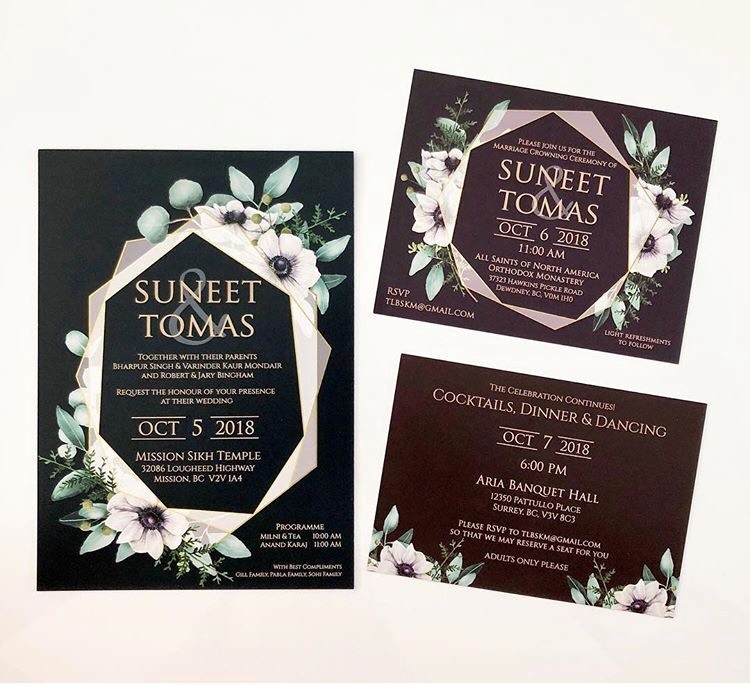 At Oak Tree Invitations, we help you Design Invitations & Stationery as unique as your love. We offer custom and semi-custom options and work with you to fit any style and budget. 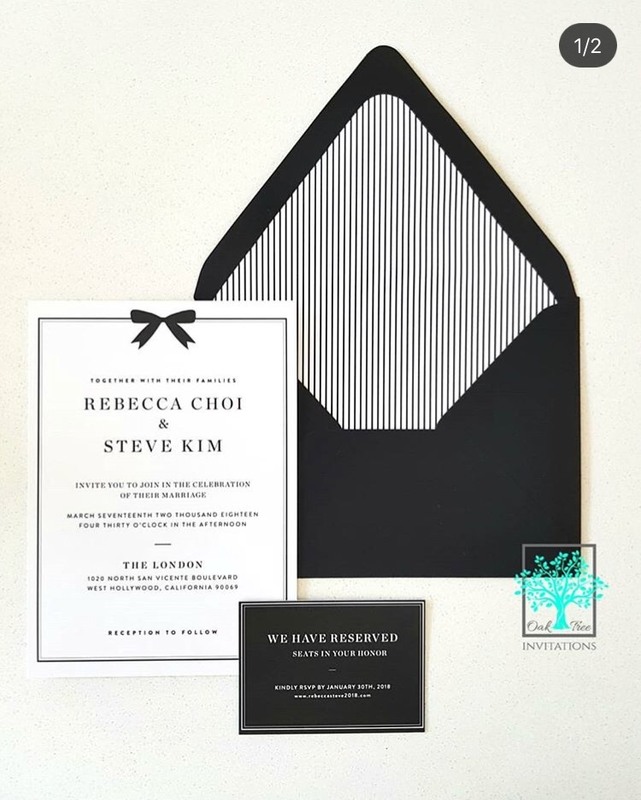 In addition, we also offer coordinating Welcome Signs and other stationery items including Save the Dates, Thank You cards and more. Set the tone for your big day with Oak Tree Invitations! Thank you! 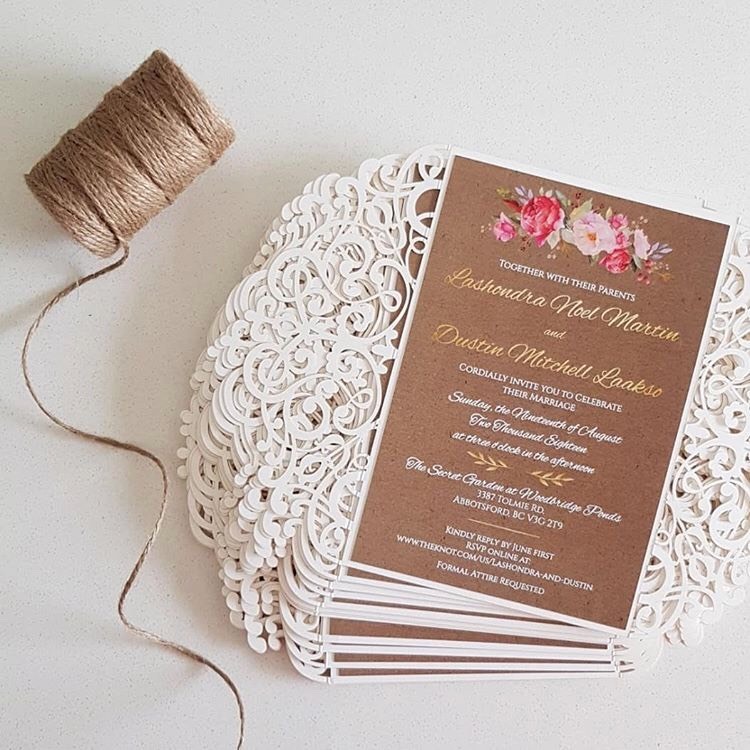 Someone from Oak Tree Invitations will be in touch with you soon!